Exceptional circumstances can turn long-standing enemies into temporary allies, and that’s exactly what’s happening with Air Canada and Air Transat right now. 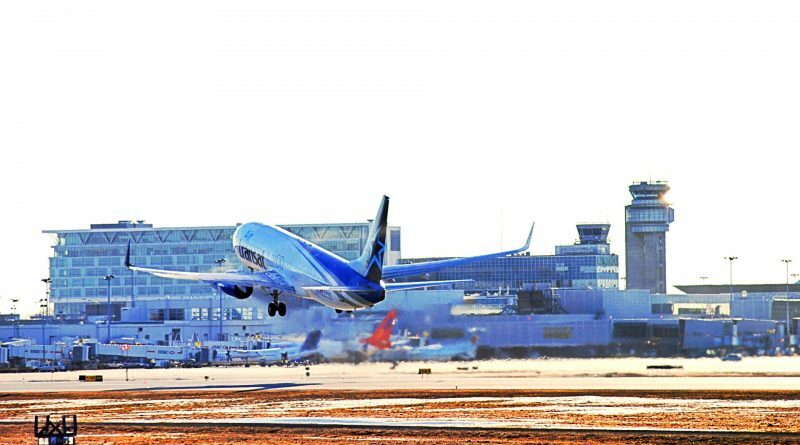 To meet some of the needs created by the withdrawal of the Boeing 737MAX8 from the Air Canada fleet, Air Transat will operate a daily round trip between Montreal and Vancouver beginning today and until March 31. From April first to April 30, Air Canada will also lease an Air Transat aircraft to operate the Montreal-Cancun route. The rental of one aircraft per month at Air Canada is expected to have very little impact on Air Transat’s revenues for the current quarter. On the other hand, if the 44 Boeing 737MAX8s of Air Canada, Sunwing and WestJet were to remain out of service beyond July 1, Air Transat will be the only major Canadian carrier that has not experienced a decline in capacity and this should allow it to sell almost all of its available seats without having to give discount.